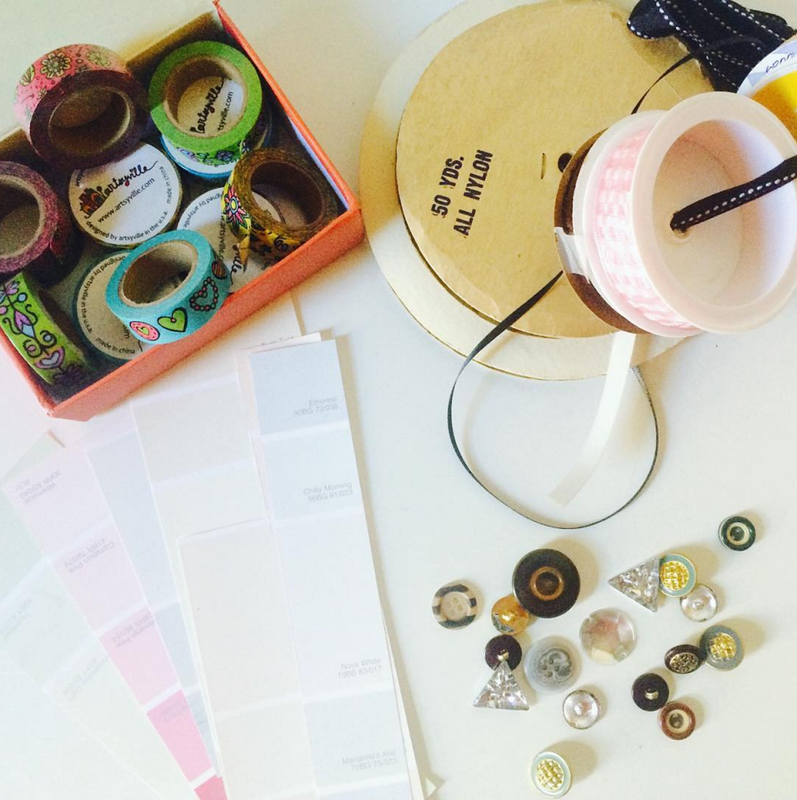 I’m Jen and I’ll be running a DIY workshop at the upcoming Lovely Happenings event. I’m the one-woman show behind Craftic. 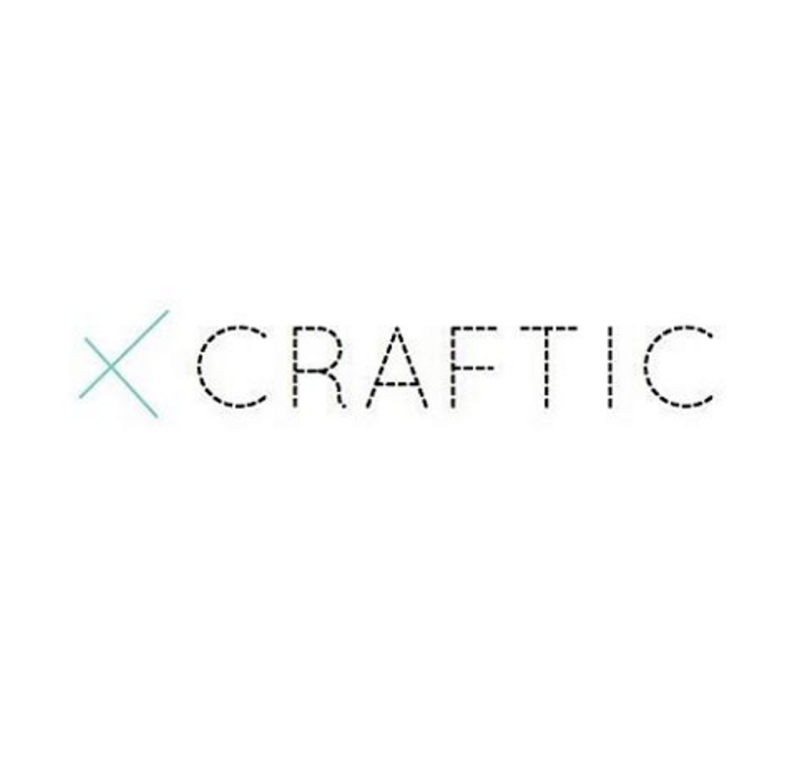 Craftic helps you find DIY tutorials to make awesome projects with what you already have in your craft closet. I will be showing you how to transform your scrap felt, extra beads and buttons, and pieces of ribbon and yarn into a cute wall decoration for your home. I’d love to meet you so come by my table, make something cool, and sign up for the raffle – one lucky winner will be receiving a great craft kit + book! There will also be goodie bags at my table to celebrate the upcoming launch of my website – Craftic.com!.